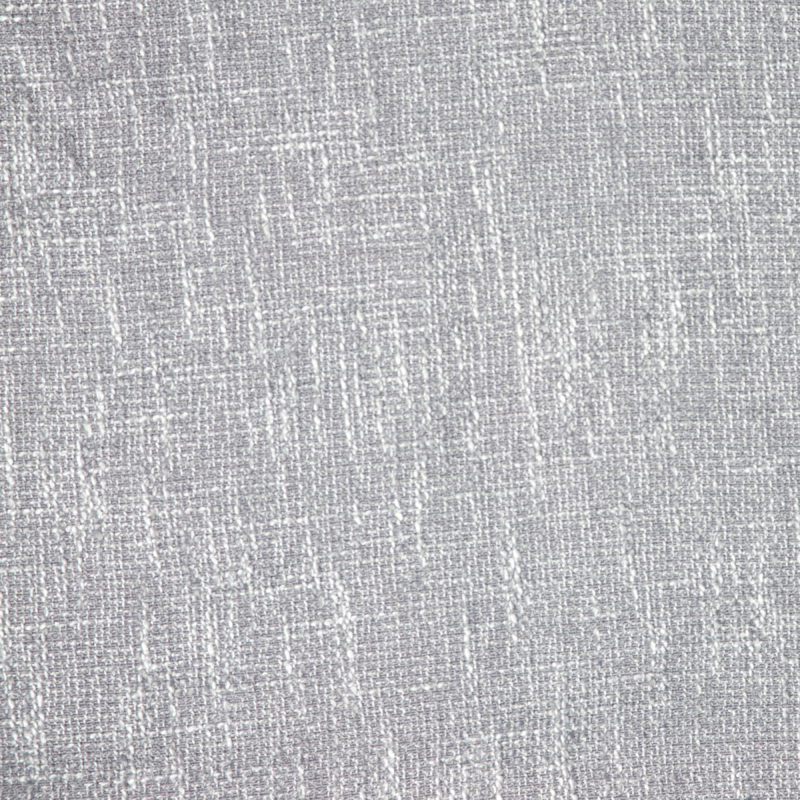 The triple weave fabric is a premium fabric that drapes beautifully and is easy to care for. Great choice of designs and colours which will provide up to 90% light reduction to your room when window is fully covered. 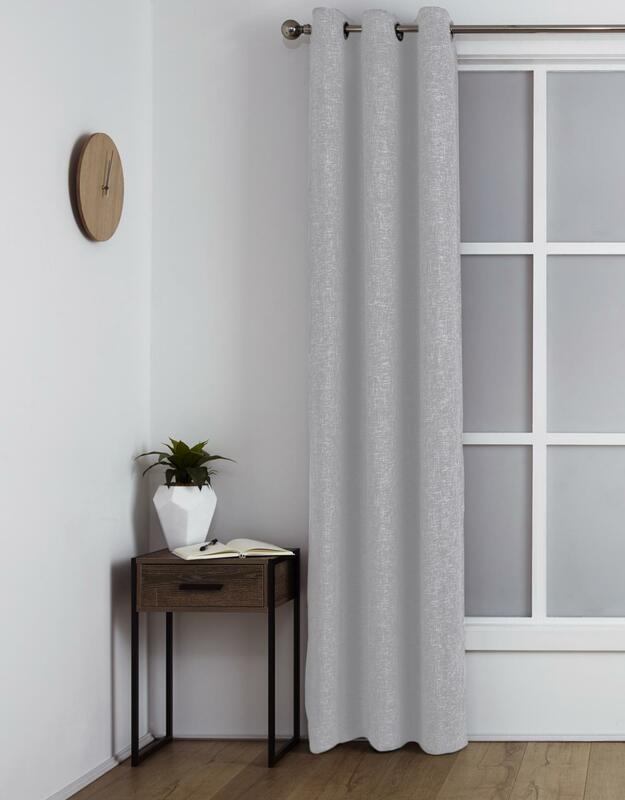 The room darkening curtain will maintain privacy and protect your room from the harsh outside elements. 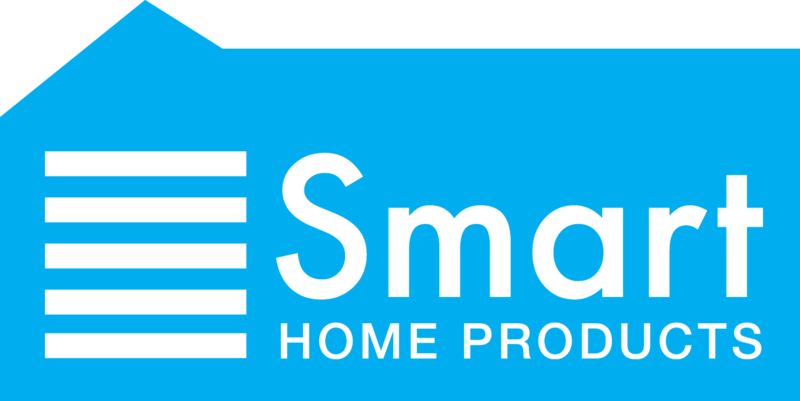 Reduce noise and help save energy costs.